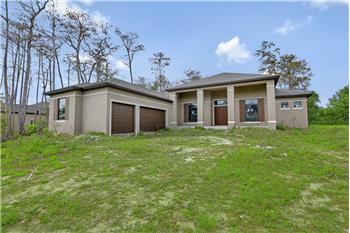 Estero Springs builders delight! 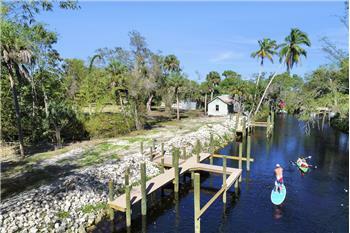 This vacant lot is awaiting its new owner. 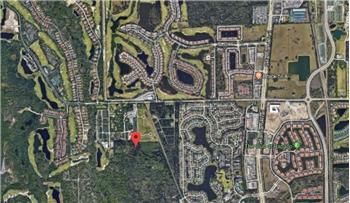 The land is currently not developed; you can be the 1st house in the neighborhood. 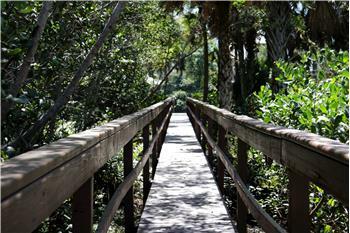 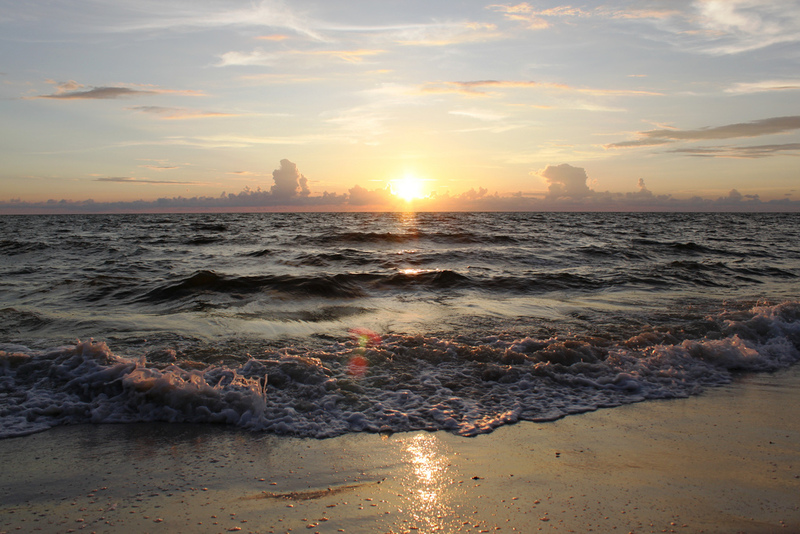 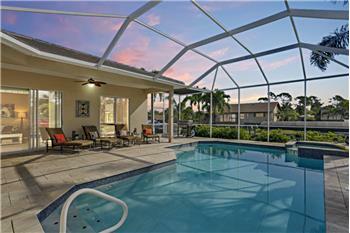 Located just 2 miles from Coconut Point Mall and less than 10 miles from Bonita Beach. 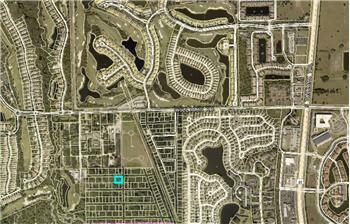 Buyer should verify building codes though The Villages of Estero City Development. 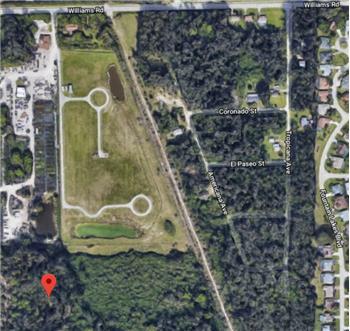 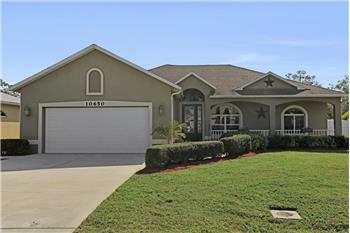 Please send me more information about the property: "Builder's Delight in Estero Springs"